This tour takes you back to the colonial time of the famous "Northern Neck" area of Virginia, when the Carters, Lees, Washingtons, and Balls dominated the local landscape and more broadly, Virginia politics. The tour encompasses historic Virginia towns, plantations, and churches - places that Washington himself would most likely recognize today - and offers the visitor a glimpse into the colonial past. 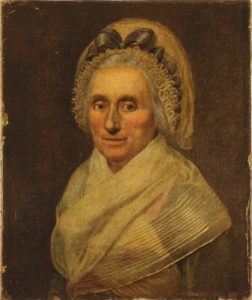 Throughout the tour, you will hear a complete narrative of the family into which George Washington was born. A most popular tour, this tour gives you what Mount Vernon cannot. 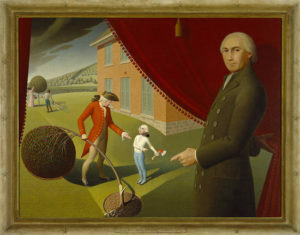 This tour starts at the birth place of George Washington at Pope’s Creek in Westmoreland County, Virginia, where a thorough examination of the social and economic circles of George’s parents (Augustine and Mary (Ball) Washington) tells the story of the world in which Washington was born. After this, the narrative will move along as we drive to Ferry Farm in Stafford County where George moved with his parents at age six and where he lived until adulthood. Throughout the tour, you will hear a complete narrative of the influences that shaped George Washington into the leader we all know. Washington actually lived in Prince William County from age three to six, when the county included what is now Fairfax. 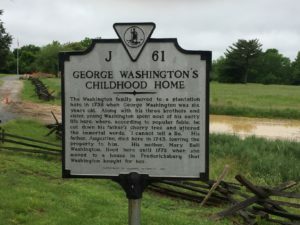 This tour focuses on Washington’s family, business, and military connections in Prince William County from Washington's childhood and throughout his life. This tour also discusses Washington’s most famous biographer, Parson Mason Weems of Dumfries, who wrote the most popular biography of Washington soon after Washington’s death. 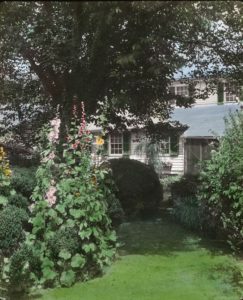 This tour concludes with an examination of Weems' famous story about George and the Cherry Tree which was influenced by and written in Prince William County. This tour introduces you to historic places and people that influenced George Washington as a child and an adult in Stafford County, Virginia. 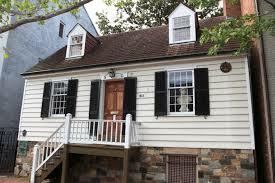 This tour includes George’s boyhood home as one of the many influences that helped to shape George Washington. 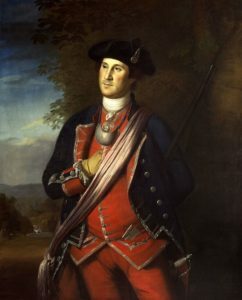 This tour introduces you to the many historic sites, places, and people that helped to shape George Washington as an adolescent from the age of six through the death of his father at the age of eleven. This driving and walking tour introduces you to the many historic sites, places, and people from Alexandria, Virginia that both influenced and aided George Washington throughout his life, including George Washington’s role in Alexandria’s founding. 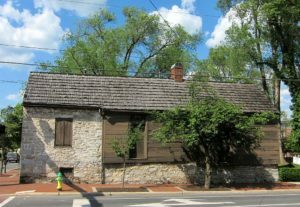 This tour introduces you to the many historic places and people from Winchester and Frederick County as Washington worked from Winchester during the French and Indian War and served Frederick County in the House of Burgesses in the late 1750s and early 1760s.